About: Wellspring Physician Acupuncture is a Family Practice based Classical Chinese Medical practice that offers care to children and adults. Classical Chinese medicine considers multiple aspects of a person when identifying root causes of an illness or promoting health. In addition to providing treatment, our practice strives to provide extensive education on the principles and theory of Chinese medicine. Considerable time will be spent discussing the approach of the treatment as well as the Chinese thinking behind healthful living, disease prevention, self-care, exercise and dietary practice. We encourage our patients to read and educate themselves about Chinese medicine and to feel free to ask as many questions as they may have about their care. Our services include acupuncture, Chinese herbal remedies, Chinese dietary education and simplified Qi Gong instruction. Name: Kearney DeFillipo L.Ac., Dipl.Ac. About: Red Panda Acupuncture is a family care practice. We provide safe, gentle, and effective acupuncture treatments. 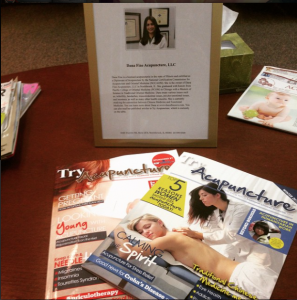 Contact us to see how acupuncture can help you and your family! About: Joan has been a compassionate and caring healthcare practitioner for more than 25 years. She began her practice in rehabilitation as an occupational therapist and later pursued acupuncture. 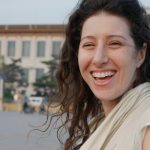 Her experience in both of these areas allows her to share the benefits of both western and eastern healing modalities with her acupuncture clients. 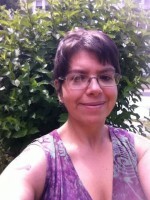 About: Jacqueline is a Licensed Acupuncturist in the state of Pennsylvania, and is also currently studying Oriental Medicine. She has treated a wide variety of conditions, including back pain, insomnia, infertility, PTSD, depression, anxiety, eczema, asthma, trigeminal neuralgia, coughing, cold and much more. Passionate about her discipline, Jacqueline describes acupuncture as "a vital source of healthcare where medicine and science meet art and spirit." Schedule your acupuncture appointment today and bring Harmony and vitality back to your body and mind. Street Address: 628 E. Main St.
About: Putnam Point Acupuncture offers private appointments and affordable community acupuncture options to help with your health care goals. 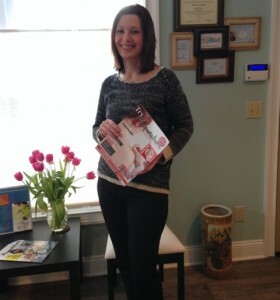 About: Meredith Murphy is a licensed acupuncturist in the state of Pennsylvania and certified as a Diplomate of Acupuncture by the National Certification Commission for Acupuncture and Oriental Medicine (NCCAOM) and has been n private practice for over 10 years. She received her Master of Acupuncture degree from the New England School of Acupuncture in Massachusetts, the oldest school of acupuncture in the country and a leader in the field of traditional Asian medicine. 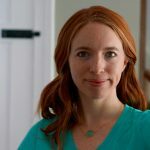 Meredith has been classically trained in Japanese and Chinese acupuncture, as well as additional training in pediatric insertive and non-insertive acupuncture, Korean acupuncture, Five Element acupuncture, and Tuina massage. Over the course of two years, she studied Facial Rejuvenation with Virginia Doran, using acupuncture as an alternative to facial cosmetic surgery. About: I'm excited to join this community and commit myself towards building a brighter future for all of us. I look forward to helping you and your family get healthier and happier. Our community's health begins with each of us. I'm here to serve you. 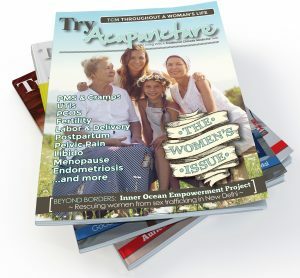 About: Unique treatments synthesizing acupuncture, East-Asian Medicine, yoga, nutrition, gemstone therapy, and aromatherapy in the treatment of emotions, pain, and overall well-being.